Make Every Day Earth Day and End Plastic Pollution. For the last 48 years, people from all over the world are showing interest in saving the natural assets of their planet. Inspired by US Senator Gaylord Nelson and Harvard student Denis Hayes movement, citizens across the world started taking interest in celebrating the Earth Day as an annual event. Every April 22 becomes a platform to demonstrate the campaign of environmental protection. As per Earth Day Network, the Earth Day 2018 theme is End Plastic Pollution . It is meant to save earth from plastic pollution. You read it right. We need to look at the ways to limit plastic usage. Interestingly as a way to prepare International Mother Earth Day, people are busy in signing petitions and planting trees. Some volunteer cleaning up garbage in neighborhoods, parks and roads around the city. No doubt, it’s a good idea to get out and help clean up a little bit. Why only on April 22nd? Understand Earth Day is more than just a single day! Ahem Black Friday, businesses started rolling out eco-friendly brands and promoting alternative ideas. On the contrary, you don’t need to BUY but still can contribute to the Earth Day. There are lots of easy and fun ways to make every day earth day. There is no Planet B. Let’s start now, find some exciting ways to show our love to the planet. And let’s not stop reconnecting with nature. Based on the situation, opt for two wheels instead of four. 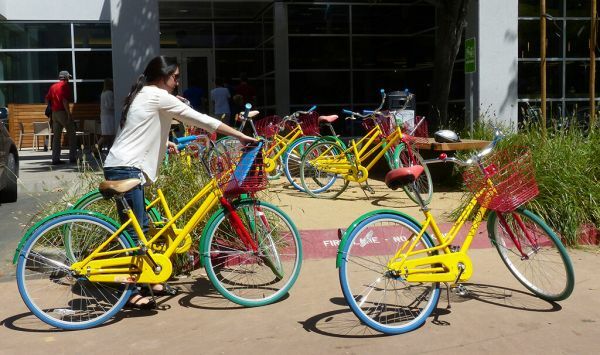 You can actually take a walk or ride your bike or set up a carpooling group. Take the bus or train than driving alone in your car. One can even roller blade or skateboard. Isn’t it fun? 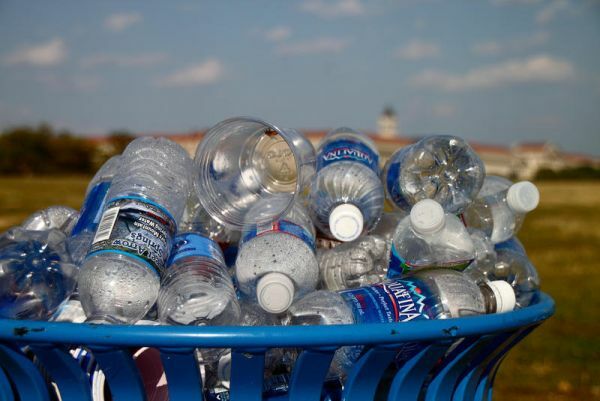 It is estimated that humans buy about 1,000,000 plastic bottles per minute in total. Only about 20% are recycled leaving the carbon footprint as it is. Ditch bottled water and get a water pitcher filter to keep planet Earth and your wallet green. Moreover, it is always safer to ditch the plastic and start using glass or stylish steel bottles for storing and serving water. It’s alarming to know that plastic bags and other plastic garbage thrown into the ocean kills as many as 1,000,000 sea creatures a year. When we buy perishable food and drink (including vegetables), most of the time the seller packs them in plastic bags and finally in one big plastic bag. This is one of the many activities that we come across in our daily life. Of the 4 trillion plastic bags used, only 1% is returned for recycling worldwide annually. As a green initiative, many grocery stores and supermarkets have started using biodegradable plastic bags at the checkout counter and are charging them. 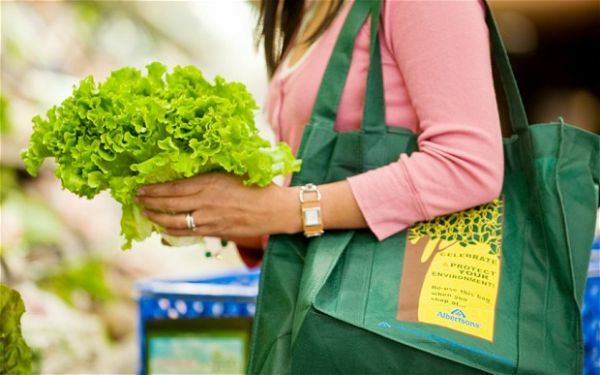 Instead carrying reusable shopping bags is a healthy practice and helps end plastic pollution. Over 500 billion disposable cups, equivalent to 80 million trees, are thrown out every year. Similarly, half a million straws are used. That’s a tip of disposable plastics. 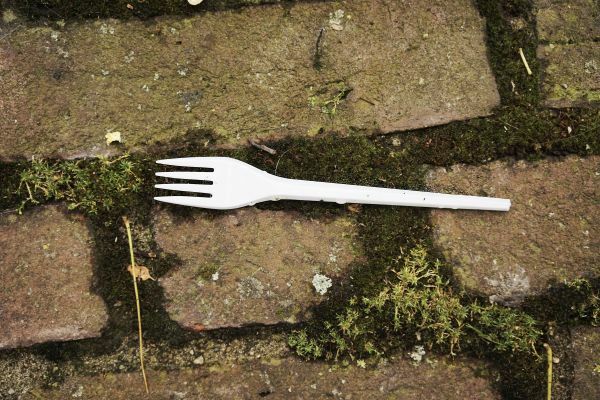 From the straw/stirrers to disposable spoon and glass, fork and razor, everything has plastic in it. Anything that has a disposable label on it, eventually end up in the trash. I think it’s a good idea to use coffee mugs instead of disposable ones for your daily dose of coffee. Always opt for non-disposable plates, bottles, cutlery, and napkins to keep the trash minimal. Similarly, it is always beneficial to purchase products with less packing or no packing altogether to help reduce avoidable single-use plastic footprint. That’s a good idea and makes a big difference. Tired of looking at the old stuff or unwanted clutter? Instead of throwing them away, post it on a second-hand website. There are many websites such as Amazon, Swappa, Craigslist, eBay etc that lets you buy and sell your old stuff for big bucks. It can be anything from furniture, to clothes, to used electronics and much more. Economics of market equilibrium exists everywhere. Remember, there’s a still lot of a person who can’t afford to have basic necessities. Keep closets clutter free by keeping a donation bin nearby. Drop clothes or shoes that you don’t wear often in the bin. When it’s full, donate contents to your favorite local charity. You can drop off your second hand goods to a Red Cross shop near you. Or you can even donate them to co-workers or local charities. Turning your trash into treasure and giving a hope and second life to those in need is a great way to give back to the society. 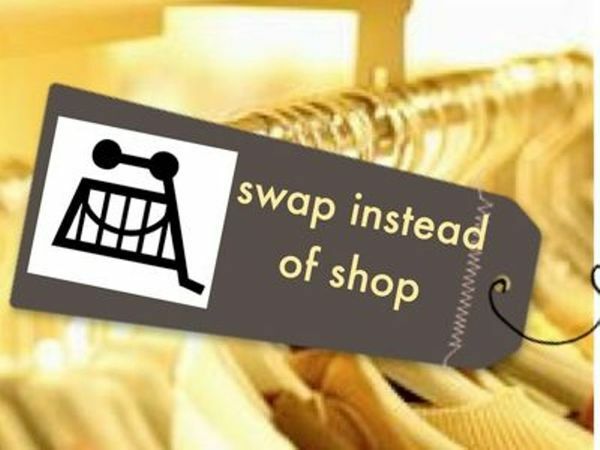 Clothing swap is an incredible money-saver idea. At the same time, it is considered to be an act of environmentalism. Instead of throwing out kitchen waste, it is a good practice to turn them into a soil conditioner and protecting the environment. Collect all your food trash (fruit and veggie scraps, egg shells, tea leaves, newspaper, cardboard, wood chips etc leaving out meat and dairy products) in a closed compost bin. Turn the mixture every few days or so. 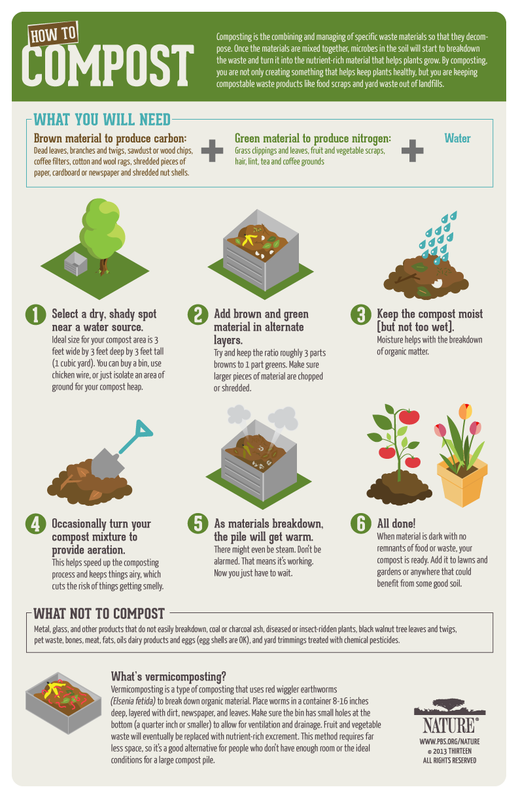 The end result of composting is organic fertilizer. Composting is a simple and economical way to cut down on yard and kitchen waste; thereby reducing the use of fertilizers and pesticides. It is the best way to recycle and the whole process reduces the volume of garbage by over 40%. When it comes to being green, nothing comes much closer when you start your own beautiful garden bed . Spring is the perfect time to start a vegetable garden. It doesn’t matter whether it is your own yard or a balcony garden. Start small and expand as you gain experience. 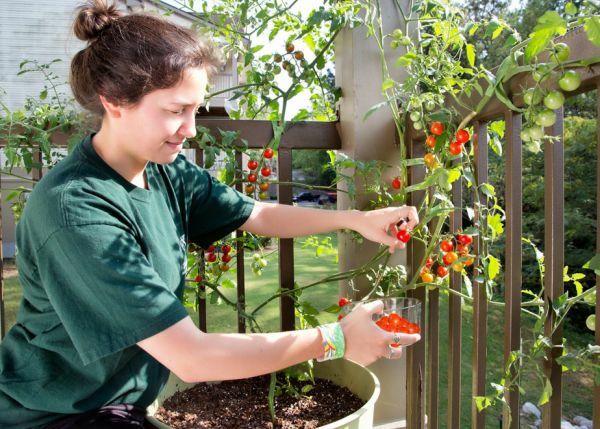 Beginning gardeners would be wise to start with low-maintenance vegetables like tomatoes that your family enjoys the most. Then one can expand their portfolio with squash and beans. If you have relatively small space, then take up herbs in pots. You can even signup for a community garden plot to grow your own luscious tomatoes. Growing your own food is both fun and rewarding. This could be a great learning experience for your children too. In fact, they will love getting their hands dirty. Planting saplings is investing in the future. Undoubtedly, this is the long-lasting act to celebrate Earth Day that we live in. Pick a right spot and plant a tree. You can even adopt a tree and feed it regularly for the next two years. The plant will grow alongside your children. Remember, it serves you for the rest of life. Nothing is more beautiful than feeding birds in your back yard. You don’t need to build a bird feeder for it. Just scatter black-oil sunflower seeds or bread crumbs on the ground or on a large surface. Why not place dishes or shallow pans that attract birds to make them drink water. 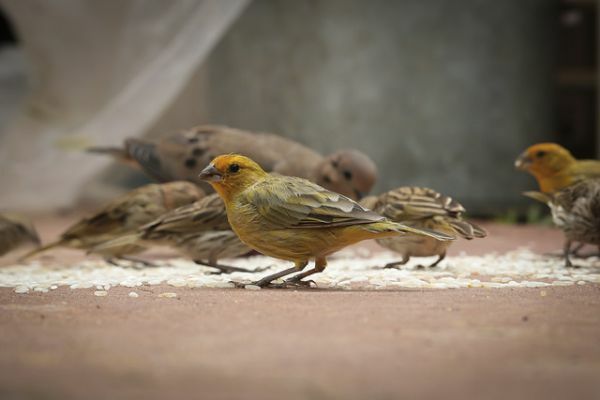 If you don’t have the space in your back yard, then visit the nearest park and feed the birds. Just realize that you are connected and interdependent. 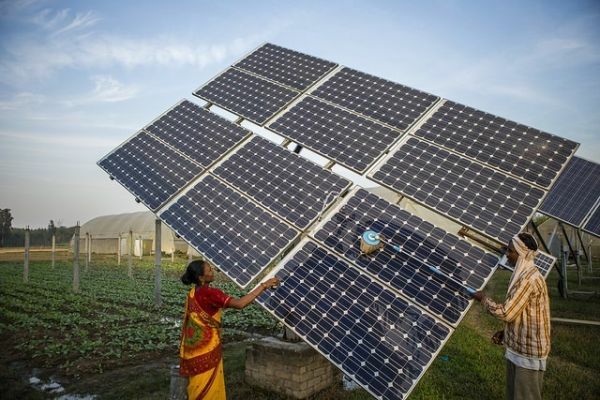 It can never be more economical than transition of solar power into free renewable electricity . Every single hour the Sun beams on Earth energy is sufficient to satisfy global energy needs for an entire year. The advantage of going solar is contagious and sets a good example. Just figure out how to harness the power of the sun for something good and encourage others. There are many ways to save electricity on a daily basis. Turn off lights when you’re not using them. It’s a simple and old-fashioned way to save electrical charges and of course the Mother Earth. It’s time to start get outside and enjoy the best of nature. Though polluted, Earth is still the beautiful planet on this solar system to explore. It provides ample opportunity to get rid of stresses of everyday life. Engage each of your senses when outside. Don’t just sit in the house. Try to reconnect with the nature as you like. Go for a hike or rock climbing. Ask your kids to join a nature walk. Plan a picnic with your near and dear ones. 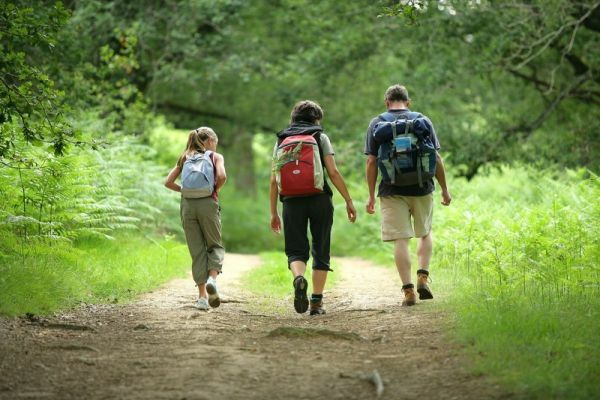 Enjoying the outdoors offer many physical, mental health and social benefits as well! Explore the world around you. Remember to look up at the stars. Look how they shine for you. Take some time to take in where you are. Saving the planet sounds huge. It’s more than just turning off the lights. But do remember simple things can make a difference. Take one small step forward right now. As individuals we have the potential to make a big difference. Let’s work together to make the planet earth a sustainable and debris-free. Develop a deep bond with the planet Earth to refresh your soul. I know this might surprise you, but there’s no Plant B. Let’s start NOW and make every day earth day.